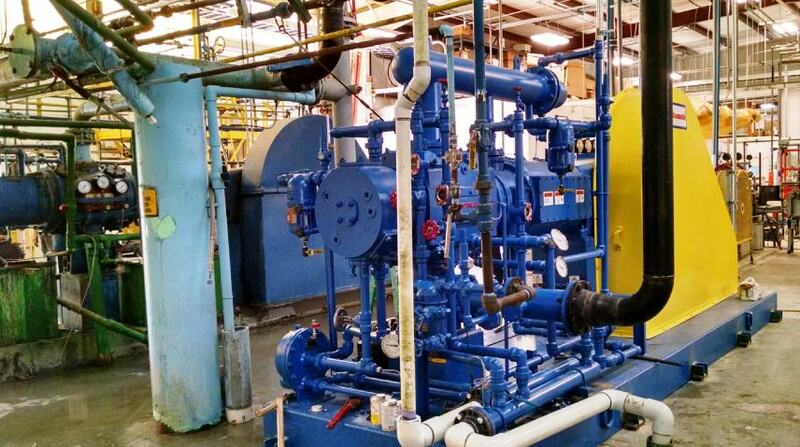 Norwalk Compressor as the OEM knows every Norwalk Compressor manufactured inside and out. 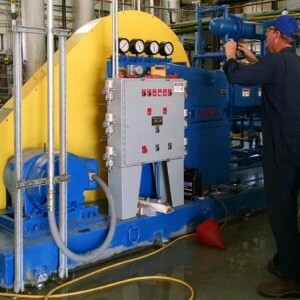 We offer expertise in Field Services including on-site rebuilding/refurbishing, start-ups, hands-on training, trouble-shooting, inspections, scheduled maintenance, component modernization, and supervision. 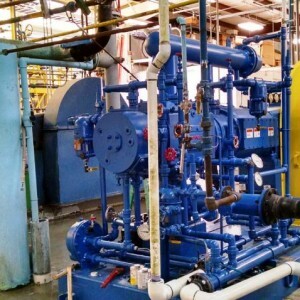 In the real world, compressor “downtime” is a negative from any viewpoint. 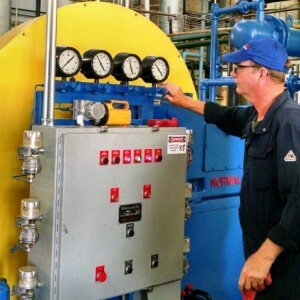 Whether a scheduled Periodic Maintenance or Catastrophic failure, Norwalk expert technicians work diligently to ensure downtime to minimized, with results that not only fix your compressor but enhance the unit’s efficiency and future reliability. 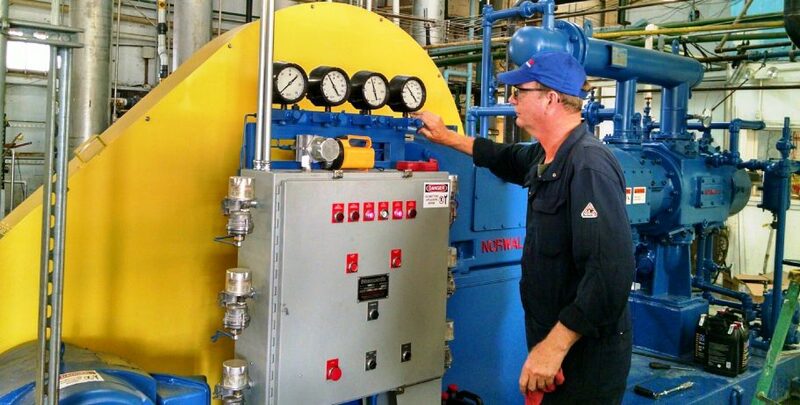 Click to review how Norwalk Compressor is Expanding Field Services! Have confidence in Norwalk’s services. Maintaining your equipment at optimum performance is always in your best interest. 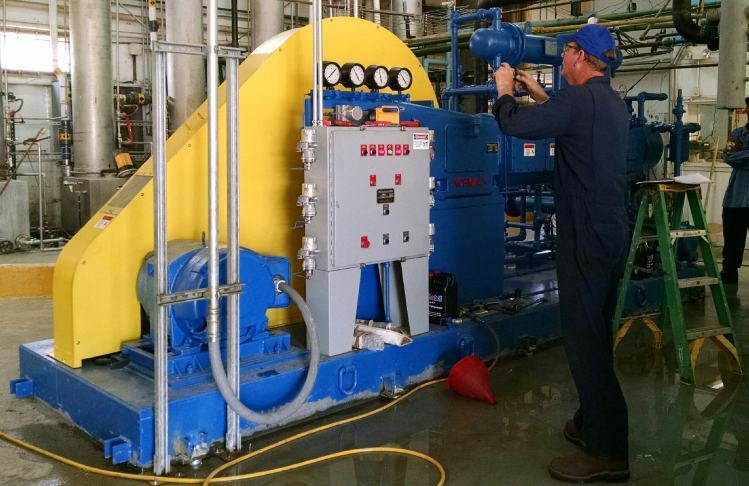 Equipment that is well taken care of provides decades of reliable service. With a Norwalk-certified technician, you know your equipment is in good hands! We’ve been doing this for 150 years.